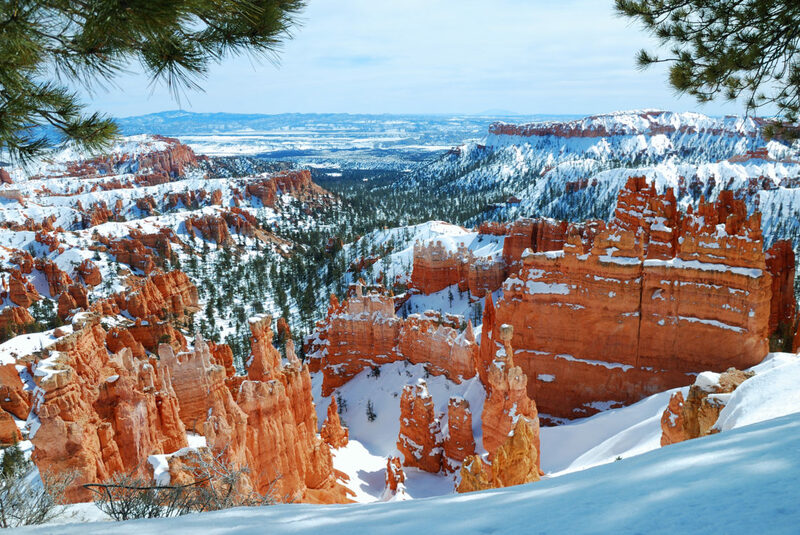 Well known for its scenic drives and national parks, Utah caters to discerning travellers who are looking for a softer, more luxurious side to the state with activities and accommodations that help them unwind and be pampered during their vacation. Kick off your trip with an adventurous river rafting experience ever, with thousands of miles of beautiful canyons covering 6 National Park. 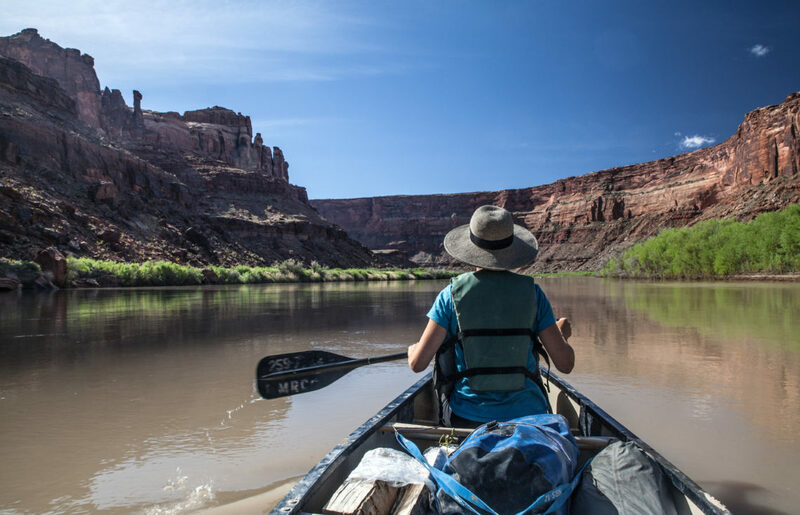 With unparalleled landscapes on offer, head over to the Canyonlands National Park’s huge red canyon walls, hidden beaches while you wine & dine under the starry sky overlooking the Colorado River. Although Utah is popularly known for its arid desserts and rugged terrain, the Deer valley gives makes for a winter wonderland! As you land on powdered snow, a ski valet meets you to relieve you of your gear. Everything at Deer Valley, from spending the evening roasting s’mores at the ﬁre pit to sipping a fresh libation at the bar is planned to make you feel like you are in the lap of luxury. With its beaches, nightlife, nature, and rich architecture, Hvar has got something for everyone. It’s the greenest island in Dalmatia and is known for its excellent wines, gentle climate, stony terraces, well preserved fortresses and fragrant lavender fields. It’s also a big draw for celebrities and yachters, making it one of the most sought after summer destinations. 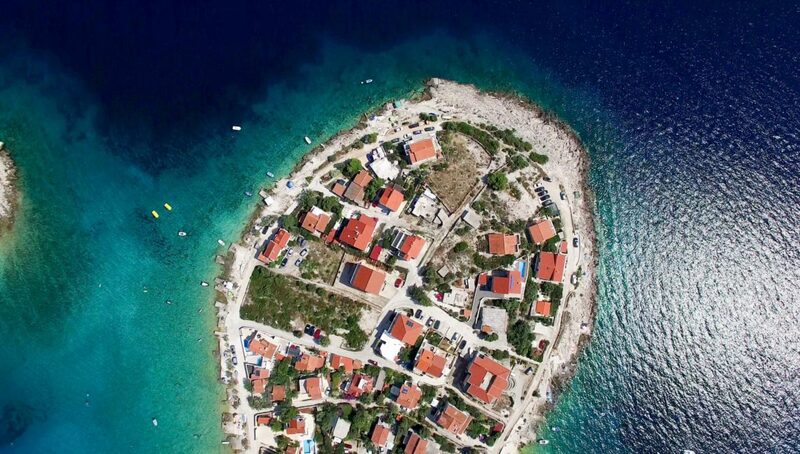 A day long excursion from Hvar takes you to Pakleni Islands, a tropical archipelago spread out across the Adriatic Sea, best known for their beaches and parties. A private sailing experience through these crystal clear waters takes you to hidden beaches and coves, perfect for a romance under the Mediterranean sun! Scotland is undeniably intriguing due to a plethora of ancient castles, rolling landscapes, and blaring bagpipes. 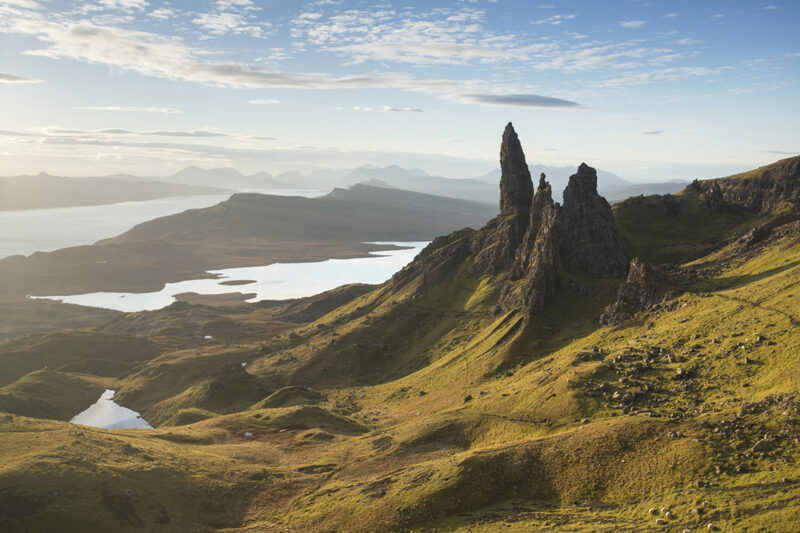 One can see the untamed Highlands and travel through rugged hillsides encumbered with lochs and Gaelic-speaking villages. Stay in a castle, with period furnishings and terrific tales of glory, history, and experience history and culture first-hand. There is something for everyone – from idyllic and peaceful abbeys to a place of turrets and towers and mountain castles. If it is luxury you are looking for, you’ll find it in Scotland, the country that is in love with its rich culture and heritage. 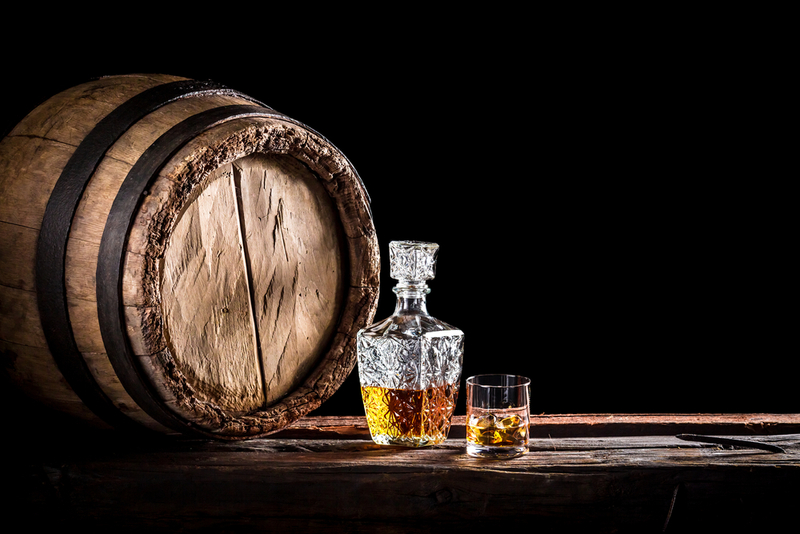 Scotland is home to numerous whisky distilleries, with plenty of opportunities to sample the variety of whiskies on offer from the many distilleries. Few distilleries even let you see the whole whisky making process. Sampling a nip in the splendour of the Ships Room at Glenlivet and seeing the famous underground spring water from Josie’s Well would be hard to surpass. With its vast, stunning and unspoilt landscapes, Iceland is a sight to behold! With some unique and beautiful geological features like volcanoes, geysers, and geothermal baths, and for those lucky enough to witness – the magical Northern Lights! A must visit on your itinerary should be the Thrihnukagigur volcano, which is now dormant – it last erupted over 4,000 years ago. There are no indications of it erupting again in the near future, so exploring the magma chamber from the inside is as safe as exploring a museum. 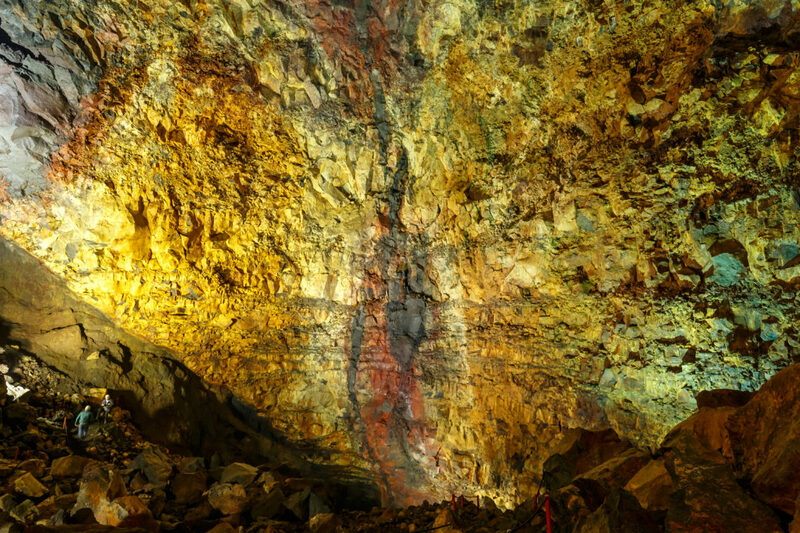 But unlike a museum with just parts or relics of a volcano closed in a casket, a tour of the volcano will take you to the actual insides of a volcano. Something you shouldn’t miss and do at least once in a lifetime! 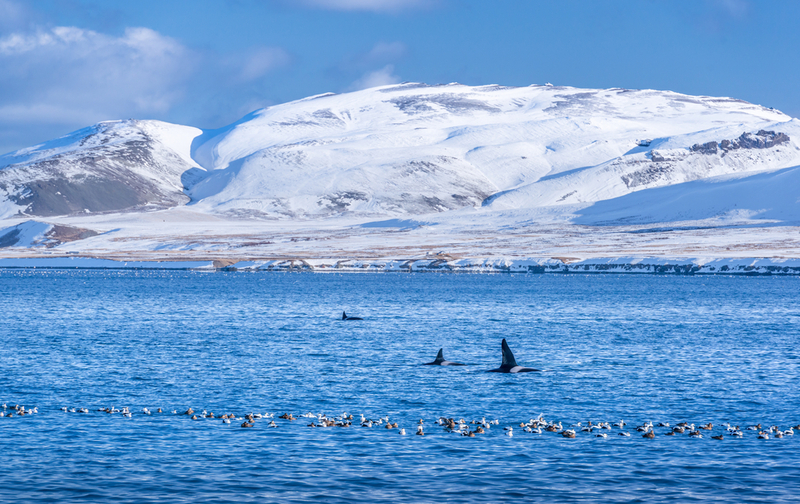 You can also go whale watching in Iceland. Go whale and dolphin spotting this summer! It is truly a magnificent sight to see these colossal animals in their natural habitat. In Australia luxury and adventure go hand-in-hand. 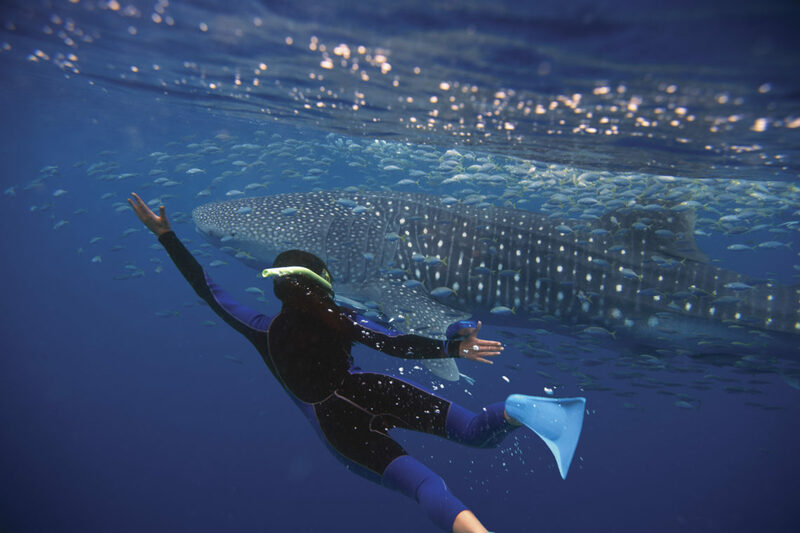 Be it swimming with whale sharks at Ningaloo Reef while you or deep dive under the ocean to see corals, Australia gives you the true taste of adventure. 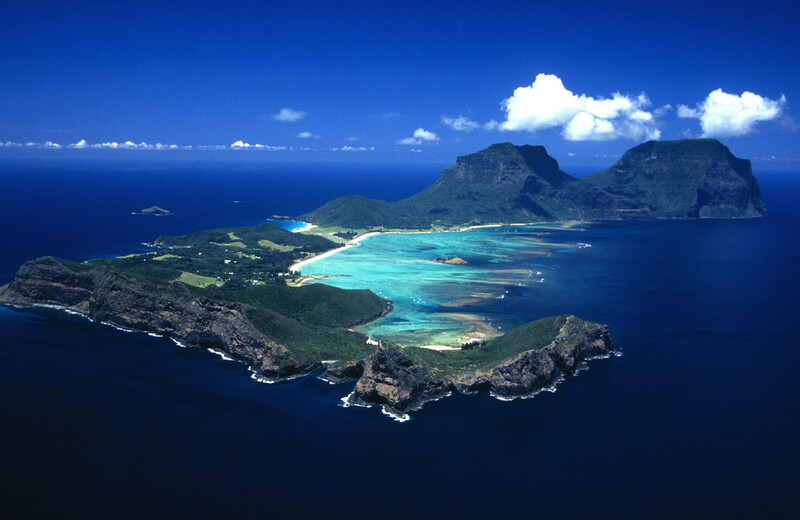 With the Mount Gower Trek, experience the greener side of Australia. Enjoy the views of Balls Pyramid and Mt Lidgbird and discover the mist forest on the summit of Mt Gower wit flora that’s seen nowhere else on the planet, while learning about the natural history of this World Heritage-listed island. Summer vacations can be exhilarating and there is no better way to get through the season than exploring and embarking on an adventure with The Q Experiences. Make most of the sunny days by planning an interesting escapade to any of the above destinations by reaching out to us.